Sometimes it’s nice to come back to the very basics of how Photoshop came when you’ve first installed it. Works on Mac, should work on PC just as well. Enjoy! thank you so much! 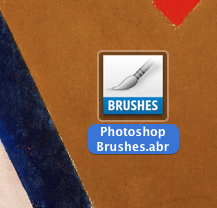 needed this for missing brushes in CS6! Many thanks for the brushes Jay! Needed them badly..